Despite the fact that I seem to see his name everywhere, Charlie Puth has never really left any type of significant mark musically. Voicenotes is a small step in the right direction for him in crafting a musical identity that stands out from the dozens of other nearly genetically similar acts out there. While he is still firmly in the pop camp, he leans heavily into classic R&B tropes and its more sultry elements, resulting in a surprisingly smooth, groove laden listen. He even goes as far as enlisting ’90s R&B icons Boyz II Men. It’s not an entirely new direction that we haven’t seen others of his like take, but it’s a direction and sound that really seems to fit him and it brought out so much more of his character than any of his previous work ever did. Voicenotes isn’t the most exciting or original album to come out of pop but it does provide a much stronger argument as to why we should care about Charlie Puth as an artist outside of an occasional big feature. Have you heard Voicenotes? What’d you think about it? Do you think he’s crafted a more significant musical identity? Let me know in the comments below and be sure to leave your own ratings and reactions for the album. 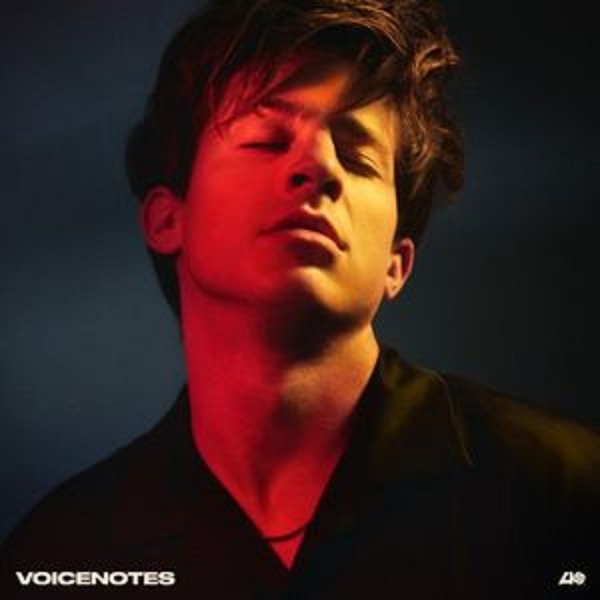 Voicenotes isn't the most exciting or original album to come out of pop but it does provide a much stronger argument as to why we should care about Charlie Puth as an artist outside of an occasional big feature.